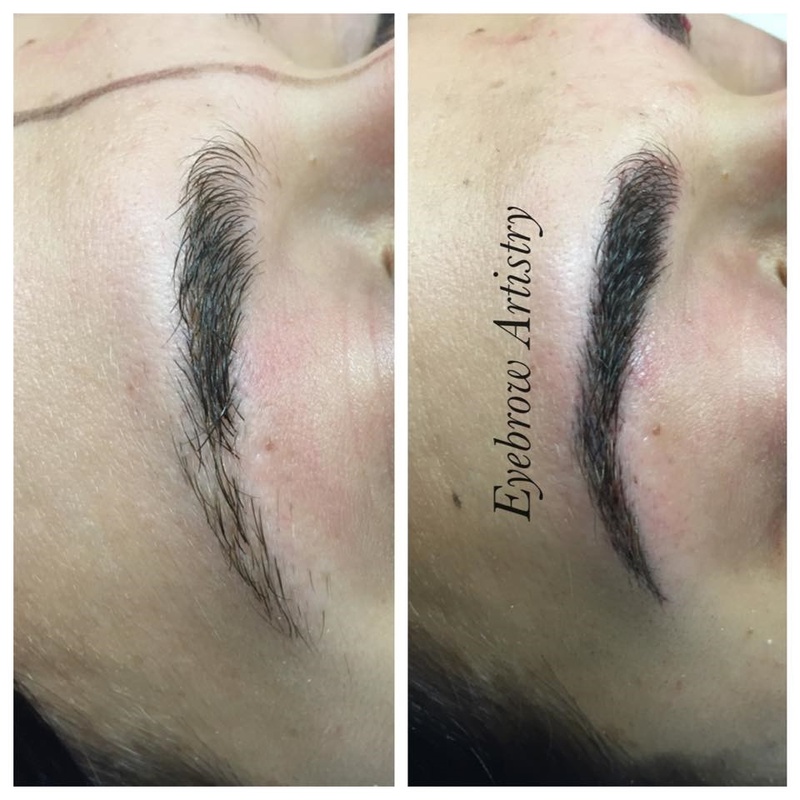 Microblading (or eyebrow embroidery) is done using a very fine blade to deposit pigments into the epidermis. 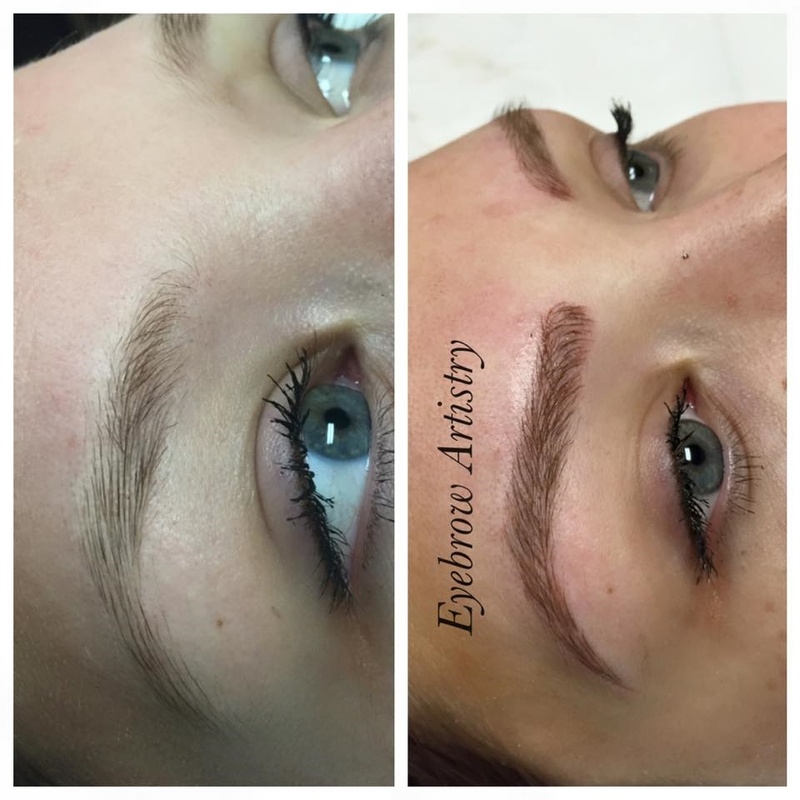 This manual technique allows for realistic and natural looking eyebrows. We start with a free consultation. 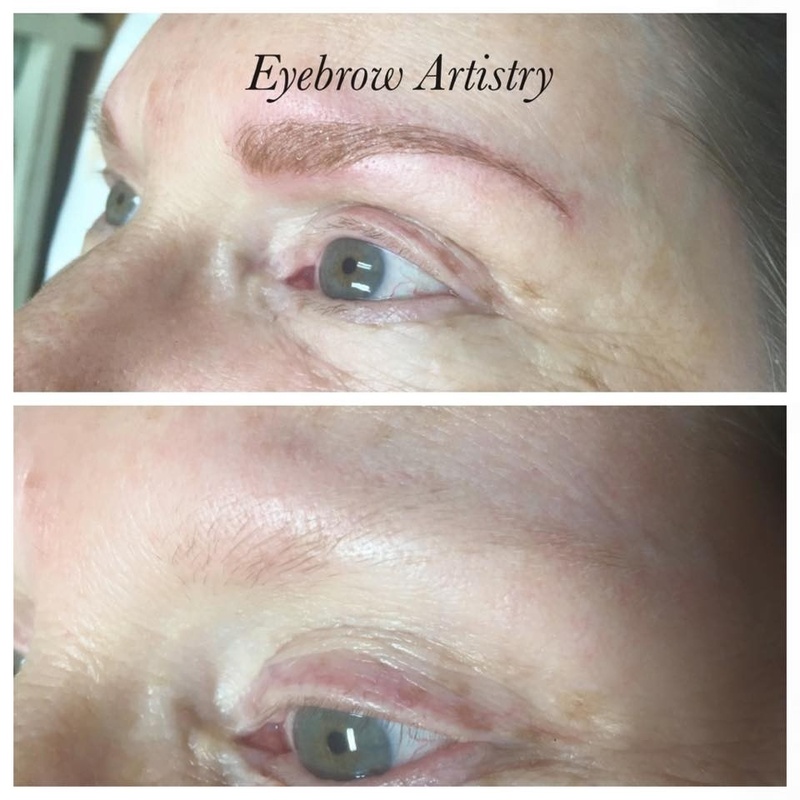 At your appointment we will measure, shape and pick the perfect color with you to ensure your satisfaction. 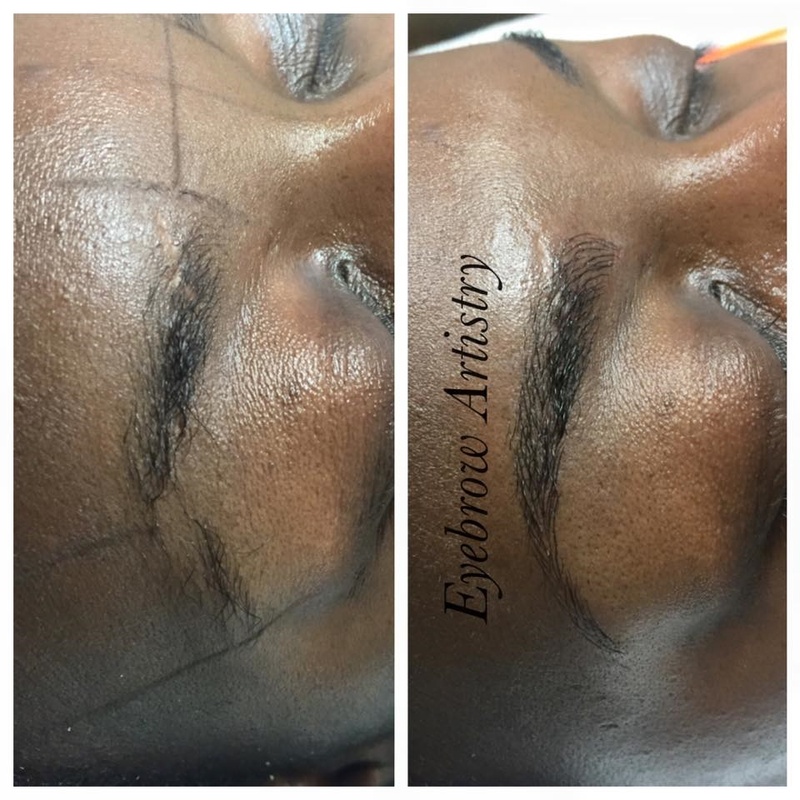 We offer a numbing cream so the treatment is virtually painless. 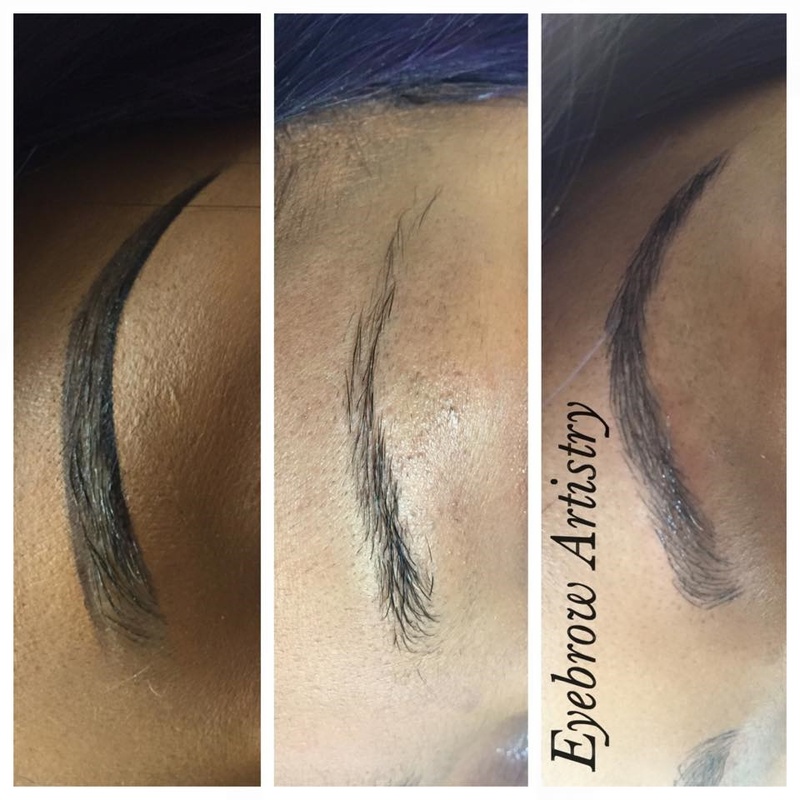 You wont regret choosing us for your eyebrow needs. We also offer several options for professional skin care.